Happy St. Paddy’s Day! Corned Beef, Rolling Rock Sampling, & Fresh Seafood Today! Jan will be doing a sampling today at 4PM for our Rolling Rock, on special at $8.99/18pk (12oz). Sampling has been changed to Guild’s Rosé wine sampling. Starting in just a few at four still :)! We also have the day’s favorite pick of Guinness. In the Deli and the Meat departments you can still find some great Corned Beef & Spanky’s got plenty of Cabbage, Carrots, Potatoes, Onions and more in just today :)! In for fresh Seafood, we have ocean run Dungeness Crab, fresh Lingcod, Red Rockfish, and Dover Sole, Willapa Bay Oysters and Manila Steamer Clams, Sea Scallops, and plenty Raw Prawns (still on sale at $9.99/LB). 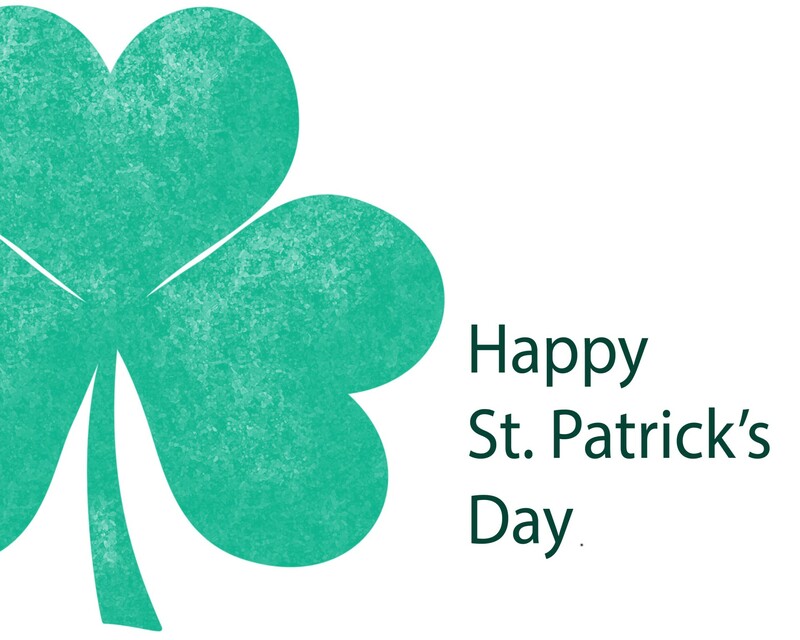 Hope everyone has a great St. Paddy’s Day! « St. Paddy’s Corned Beef Specials!